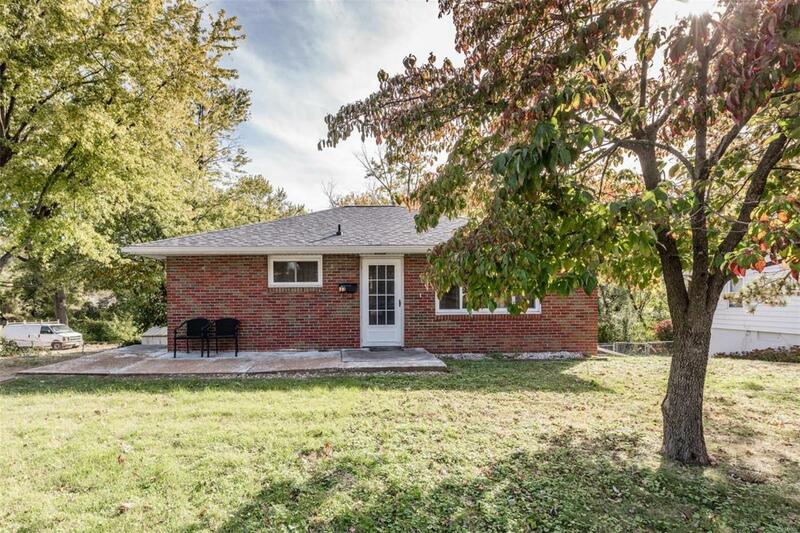 This brick home with walkout lower level features 2 bedrooms, 1 bath, original hardwood flooring, & an updated kitchen with appliances that are included. Updates: Roof 2015, new kitchen cabinets, countertops, & wall oven 2011, blown in insulation 2006, & newer windows. Lower level armoire and curio cabinet are included. Make your appointment to view this move in ready home today!